The “Ventilation Systems” factory has received another planned equipment upgrade. 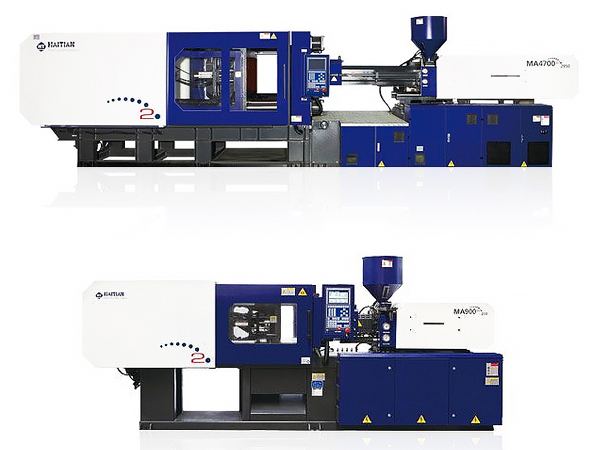 This time it was the plastic injection moulding shop which received eight new Haitian injection moulding machines. Out of the eight four machines have already been commissioned. This latest addition marks the beginning of cooperation with the Haitian brand. 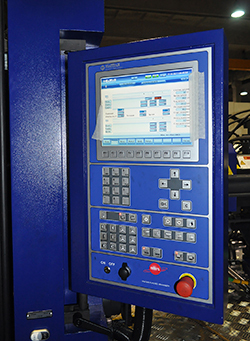 According to Dmitry Povkh, equipment operation and tooling engineer, Haitian’s equipment has earned a spotless reputation worldwide due to excellent reliability and performance as well as finished part quality. 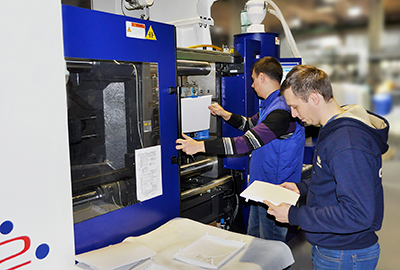 “This is exactly why we decided to purchase eight Haitian Mars 2 series injection moulding machines for our plastic injection moulding shop as our primary requirements were trouble-free operation for many years without compromises in finished part quality”, stressed Dmitry Povkh. The “Vents” experts have already praised the capabilities of the new equipment. 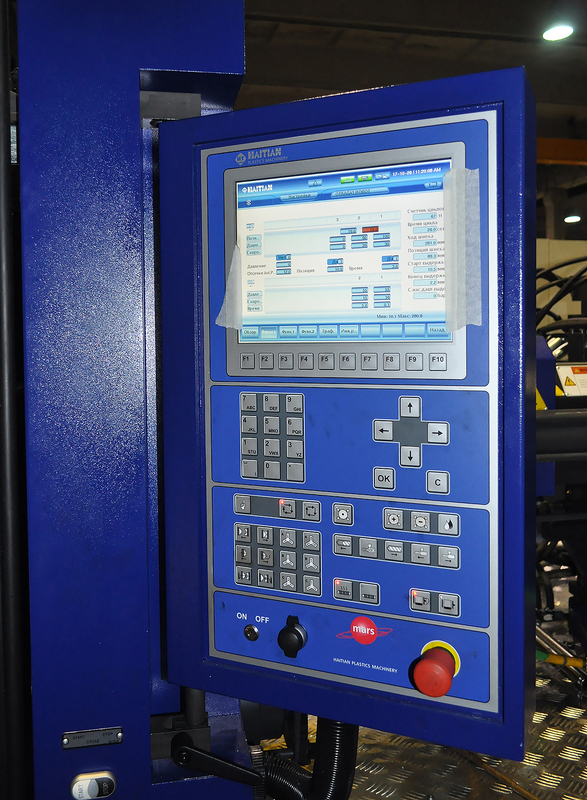 Optimised kinematics of the toggle unit of the injection moulding machines result in record casting times. The revised moving plate provides additional rigidity and stability. The new bushings with graphite-coated liners improve gliding and reduce grease consumption extending the equipment service life. The patented servo motor/gear pump drive system helps reduce electric power consumption by 80% and reduce hydraulic oil temperatures for additional cost savings.